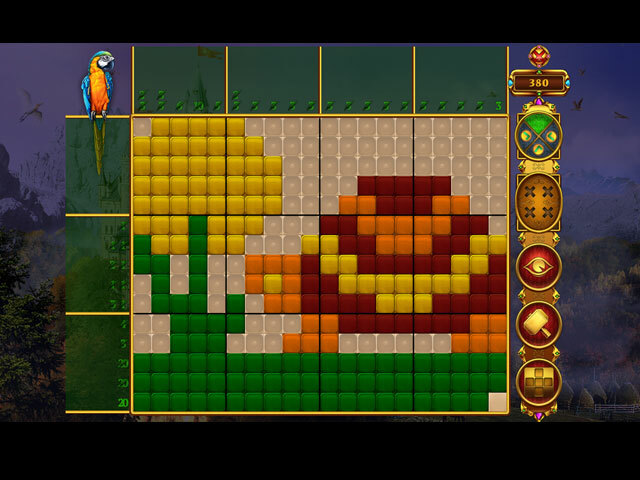 Download Mac Rainbow Mosaics: Treasure Trip Game Windows 7 Games! 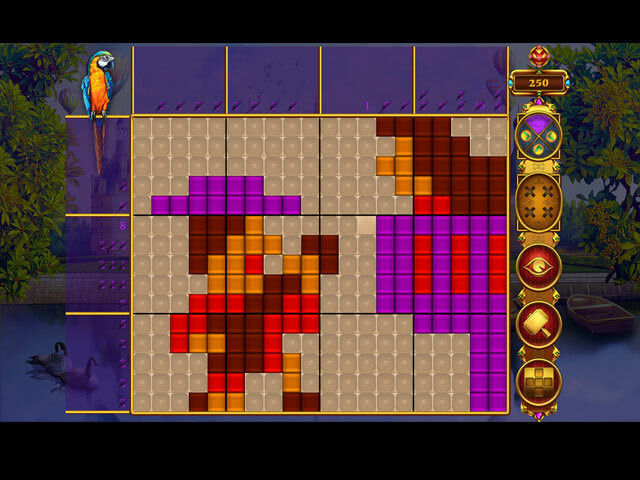 Charlotte's father has hunted treasure all his life. 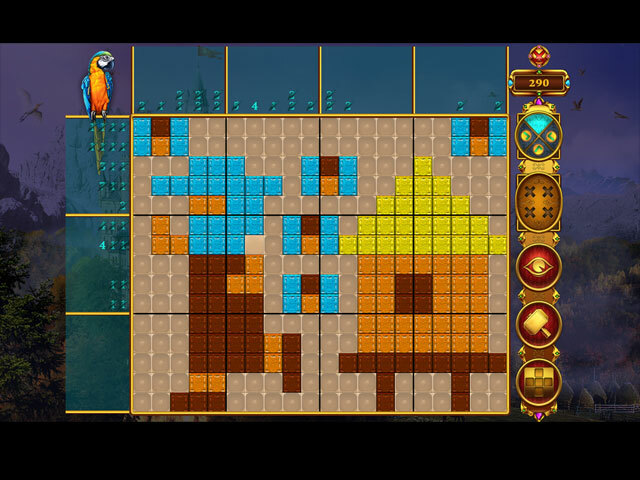 He's a genius as well as an archaeologist, historian and philanthropist. 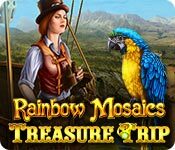 At last, just as he had discovered information of untold wealth, the mafia held him hostage and now wants Charlotte to do all of their dirty work... Take a trip through Europe together with Charlotte in a hot air balloon, seeking out hidden treasures and help bring these criminals to justice in Rainbow Mosaics: Treasure Trip!